In my November 18 blog “Ubuntu Hits the Streets,” I shared my reflections on a moving essay by Suzanne Beachy, in which she retraced the steps of her deceased homeless son on the streets of Santa Barbara. 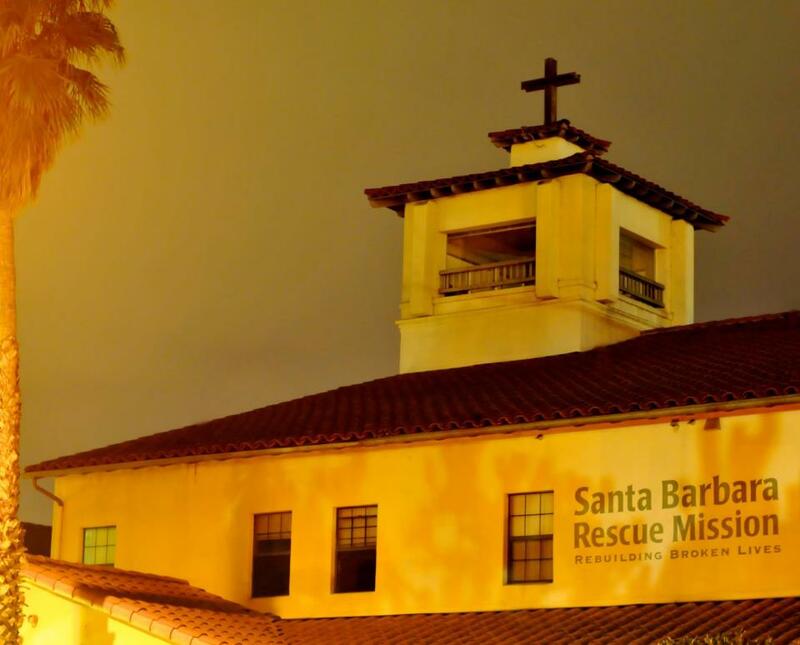 The friend who originally brought this essay to my attention, Jill Wallerstedt of Santa Barbara Rescue Mission, has since been featured in the Soloist Project, a student endeavor for which Jill was interviewed. Use this link to see the results. And meanwhile, gratitude to Jill for both being so good to visiting students and for the work she does week in and week out at the Rescue Mission. Hey, Mike. Want to hear a crazy coincidence? My son and Tony Ayers (the soloist) shared the same bass professor at The Ohio State University. Jake and Tony were both bass players from Ohio. Me too.